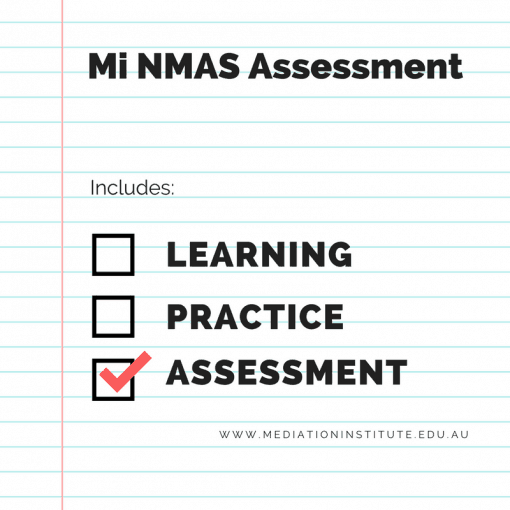 NMAS Mediator Accreditation Assessment – See our NMAS Mediator Training and Assessment service for both training and assessment. 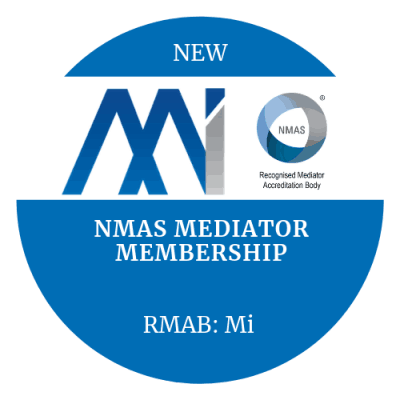 Register for a NMAS Mediator Accreditation Assessment with Mediation Institute. You can apply to be assessed for accreditation by Mediation Institute even if you completed your training with another mediation trainer in Australia or anywhere else in the world. 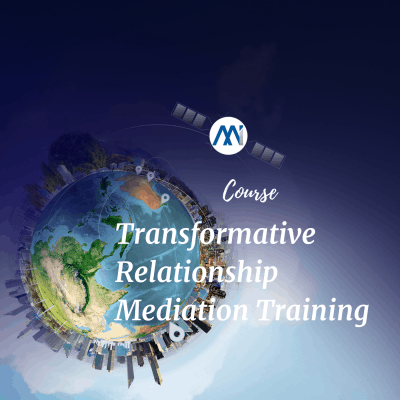 The NMAS Mediator Accreditation Assessment is only available for mediators who have had recent training or would like to apply for assessment for accreditation based on experience as a mediator. 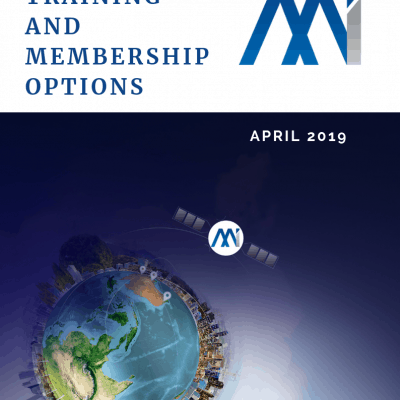 We recommend that you complete our Mi Mediator Refresher Course rather than just booking in for an assessment if your training was a considerable time ago in order to ensure that you are able to meet NMAS requirements. The 90 minute role play. The role play may be pre-recorded, undertaken live on a video mediation platform or held in Brisbane or Melbourne by prior arrangement. (f) in so far as circumstances allow, a copy of the assessment form being supplied to the applicant a reasonable time prior to the conduct of the assessment. To be eligible to be assessed for NMAS Accreditation you must be able to provide evidence that you have completed a training course equivalent to the description provided in the NMAS or that you have sufficient recent experience as a mediator (at least 100 hours of mediation within the two years prior to application) or potentially a lower number of mediations. 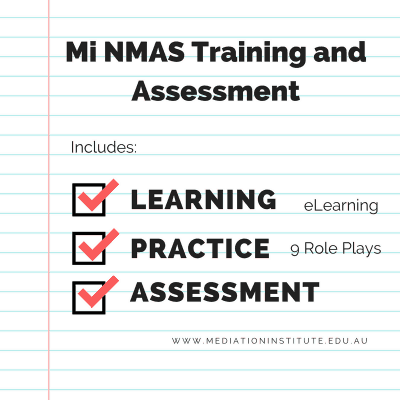 To apply for NMAS Accreditation after this course you must meet good character requirements. If you have any professional disqualifications, criminal convictions or other issues in your past that may affect your status as a fit and proper person please call for a confidential discussion about how that may affect your ability to apply for NMAS Accreditation.